Patients are having to cover a larger percent of their health care every year, according to statistics. A TransUnion Healthcare report published at HIMSS18 noted that, from 2016 through 2017, patients saw an average increase of about 11 percent in out-of-pocket medical expenses. The Black Book 2017 Revenue Cycle Management report had similar conclusions, noting that patient financial responsibility jumped an average of 29.4 percent between 2015 and 2017. The impact of rising patient responsibilities on providers is that revenue cycle processes must adapt to accommodate an evolving payment model. Historically, patient payments made up a much smaller percentage of the bottom line, which meant health care offices and facilities concentrated more efforts on commercial and government payer collections. With high deductible plans being the new norms and patient responsibility rising to as much as 55 percent for out-of-network providers, ramping up your patient collections game is critical to ongoing financial viability. Here are seven things you can do even before providing treatment to bolster your patient collections process and ensure a higher percentage of collections without negatively impacting patient experience. Begin by verifying insurance for every visit and treatment. Services not being covered by the payer remains one of the top claims denials reasons for providers of all types, and it's one that can be addressed with a proactive approach. Verifying insurance coverage and network benefits doesn't just help ensure claims are properly paid; it also lets you better inform patients about what they may owe. Patients who are prepared for a medical bill are more likely to be able to pay it. A solid verification lets you explain costs to patients in a more accurate fashion. A Mad*Pow report from 2016 indicated that 61 percent of patients reported being confused by their medical bills — and that's not an issue that's gone away. When patients are unable to decipher medical bills, they admit they're more likely to ignore statements and may even avoid seeking future medical care. Explaining the costs before treatment and what may become patient responsibility after the insurance company processes claims helps patients understand why they're receiving bills. It can also increase the likelihood of patients making payments on those statements. Co-pays (unlike some other patient responsibility amounts) are meant to be paid at the time of service. Train staff members to collect known co-pays at the time of the visit, and ensure patients know this is the policy by posting it on your website, in the office and on appointment documentation. Self-pay patients don't get the benefit of an insurance Usual, Customary and Reasonable (UCR) adjustment. That means they can be on the hook for much higher total charges than you would collect from any other type of payer combination, including patients who are covered by both primary and secondary payments. Consider offering a cash discount that's equivalent to average UCR adjustments if the patient makes payment within a certain amount of time. One clinic system in Virginia offers a 35 percent cash discount for self-pay patients as long as bills are paid in full within six months of the date of service, for example. Providing payment methods that are comfortable for and accessible to all types of patients increases the likelihood of receiving these payments. Finally, when balances are larger than the patient can immediately afford, consider offering practical payment plans that work for your office and the patient. It's a good idea to get the payment plan in writing, because that makes it more official to the patient and increases the likelihood of compliance with the agreement. While many experts recommend keeping payment plans to a short time period, such as three to six months, you'll need to figure out what works for your office. After all, is it better to receive a $1,200 patient payment over the course of a year or not receive it at all? This policy allows the practice to discount and, in some cases, eliminate patient cost share based upon the patient’s financial ability to pay. Offering these discounts is completely legal provided that the policy is non-discriminatory and reasonable in scope. Whatever you do to increase patient payments, make sure it's a well-documented process and that all your staff are trained on it. Not treating patients equally when it comes to things like finances can get you into compliance trouble. 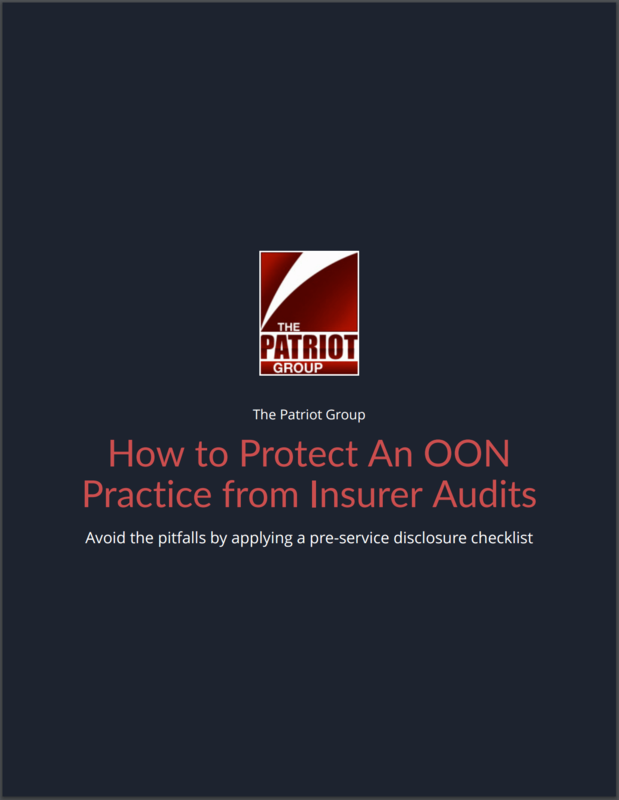 You'll also want to run your patient statement and collections process by internal or external compliance experts to ensure you're in line with federal and state laws. 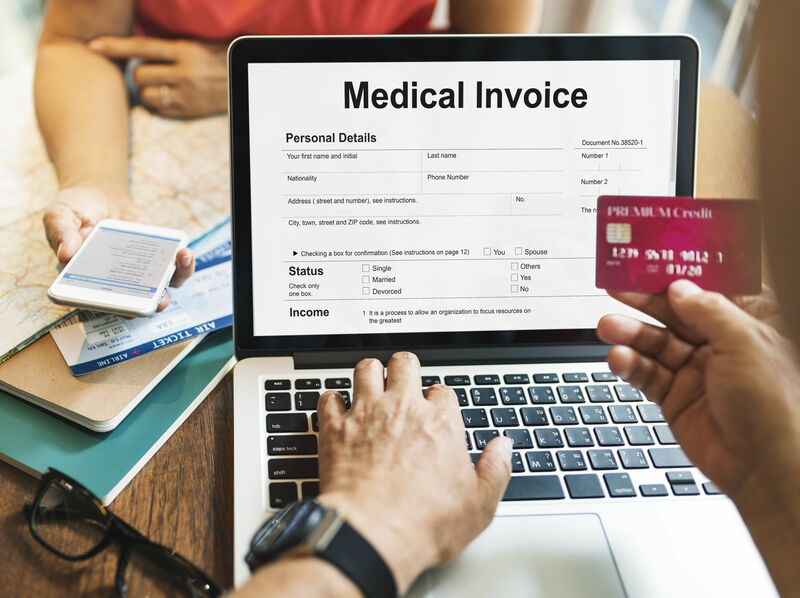 Finally, if patient collections processes aren't working for you, consider outsourced medical billing solutions that include patient pay processes. Seasoned medical billers and intelligent RCM solutions can increase the overall efficacy of your entire claims management and billing department, boosting your bottom line in the process.